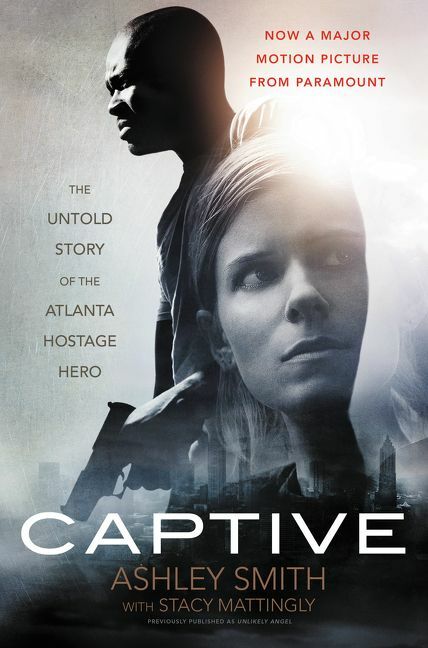 Now a stirring movie from Paramount Pictures—starring Kate Mara (House of Cards and Fantastic Four) and David Oyelowo (Selma)—this inspirational, news-making life story of the young female hostage who in 2005 single-handedly talked the infamous Atlanta courthouse killer, Brian Nichols, into surrendering peacefully by gaining his confidence through her prayers and personal faith and by reading passages to him from the Christian blockbuster A Purpose Driven Life. Ashley Smith lives in North Augusta, South Carolina with her husband Daniel Robinson and her three children Paige, Riley, and Cole. She is an imaging technician at University Hospital, loves to run, paint and enjoys crafts. She also travels the world and shares her story through public speaking, and finds it very rewarding.  Stacy Mattingly is an Atlanta-based writer.